Welcome to Springburn Bed and Breakfast in Spean Bridge close to Fort William and Ben Nevis. We, Ian and Christina Fyffe, have been running Springburn for over 20 years. We are both locals…being born and raised in the area we both have a great knowledge of all the places and things you must do when in the area. Springburn is set just outside the village of Spean Bridge. From every window there are unspoilt views of the Highlands of Scotland…Ben Nevis, Nevis Range and the Grey Corries. 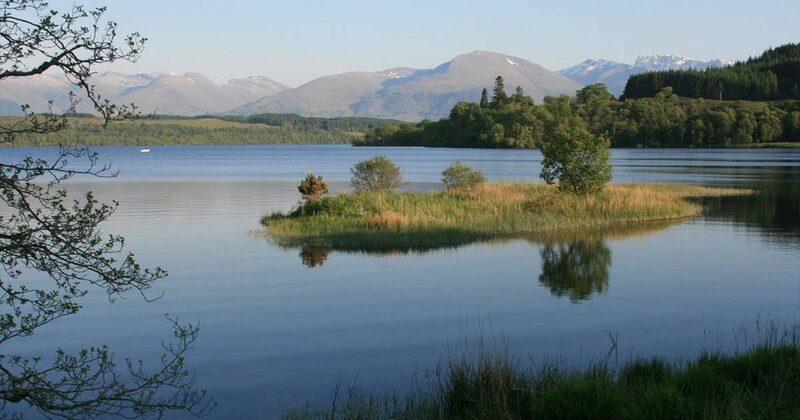 Whether you are relaxing or interested in touring, walking, climbing, cycling, skiing, horse riding or fishing Springburn is an ideal place to stay. Springburn is only an hour from Inverness by car, we are also within touring distance for the Isle of Skye, Isle of Mull, Oban and Pitlochry. Fort William is the closest town and is only 10 minutes away. 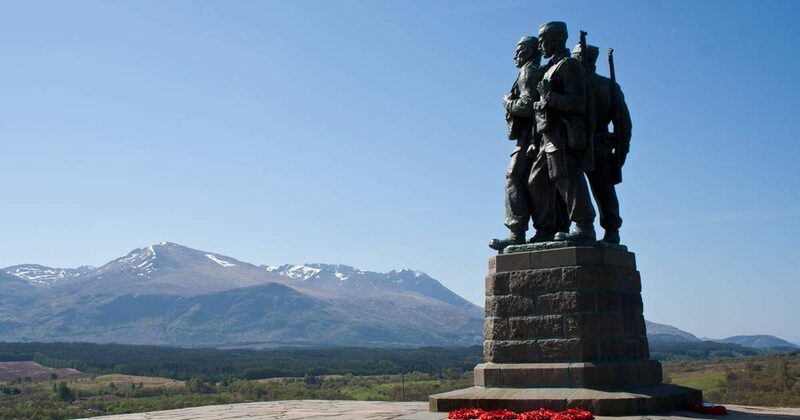 The whole area is known as the Outdoor Capital of the UK with Ben Nevis and the Nevis Range Ski and Mountain Bike centre on our doorstep. Christine and Ian are helpful and very friendly hostess and host. The room was large, nicely kept and appointed, and very quiet. Highland cattle right outside our window. A great breakfast! We stayed here two nights – absolutely lovely. Well kept, lovely rooms, beautiful location, great food, and you get to feed the highland cattle. The owners were great too. Perfect Location for what we went to Scotland for! To Hike Ben Nevis and visit the countryside. The owners are lovely, and provide a lovely breakfast! They also had a lot of local knowledge on places to visit.